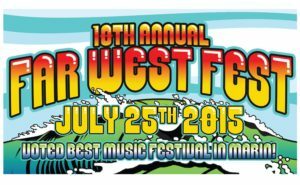 On Saturday, July 25th, the Hubbub Club will be in Point Reyes along with a wide range of awesome bands including Ozomatli, The Monophonics, El Radio Fantasique, and Aaron Harris and the Bad Farmers, to name a few. 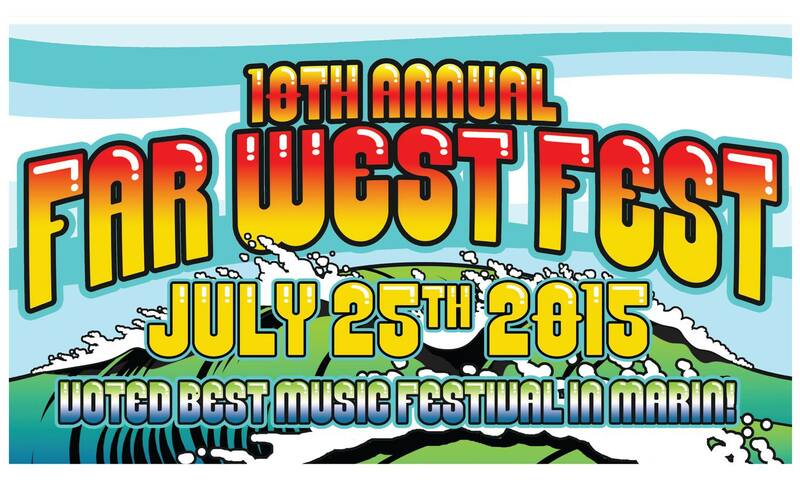 Far West Fest is a music festival that benefits worthy non-profits. Come for wine tasting, artisan food delights (including oysters and BBQ!) and unique craft vending – all in a beautifully setting on a grassy, green site at the foot of Inverness Ridge. The Hubbbub Club will be playing at 3:20 and 5:30.